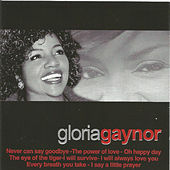 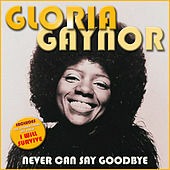 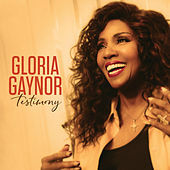 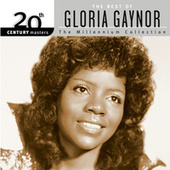 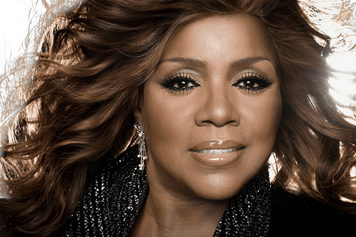 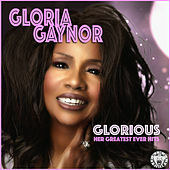 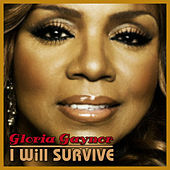 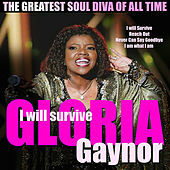 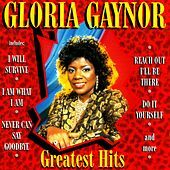 Gaynor, a steel-throated R&B belter, helped kick-start the disco movement with "Never Can Say Goodbye" and the ever popular "I Will Survive." 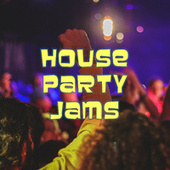 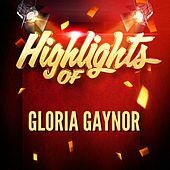 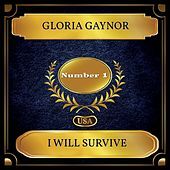 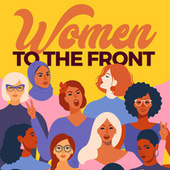 Hard times may have befallen most soul survivors, but Gaynor still releases an album from time to time and does well on the international club circuit. 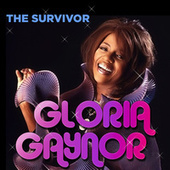 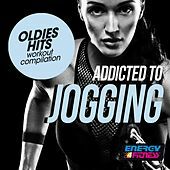 On a historical note, she is one of the first performers to release special remixed 12" singles to a dance-crazed public.